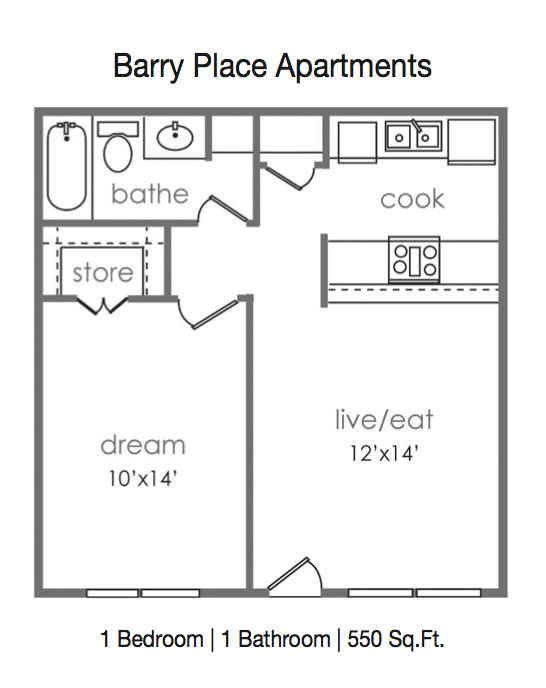 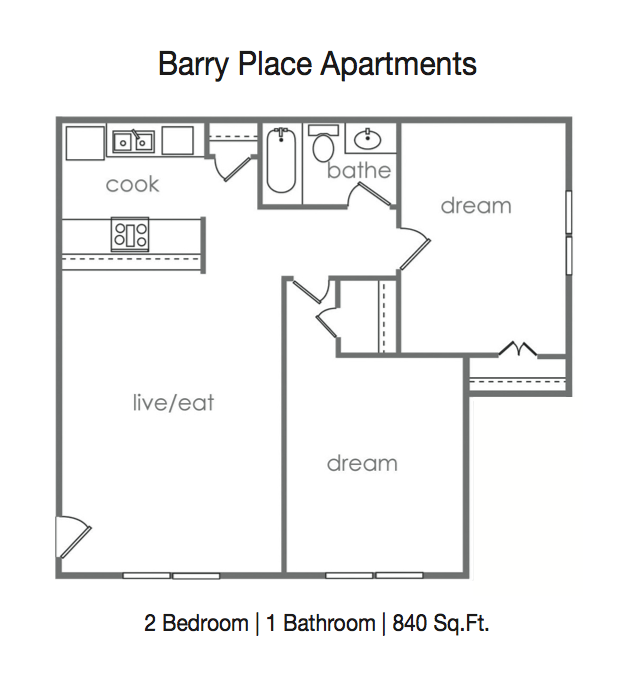 This community offers large closets, a complete kitchen appliance package, optional utility caps, and ratio billing. 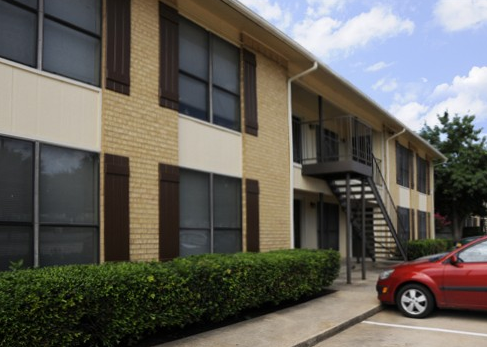 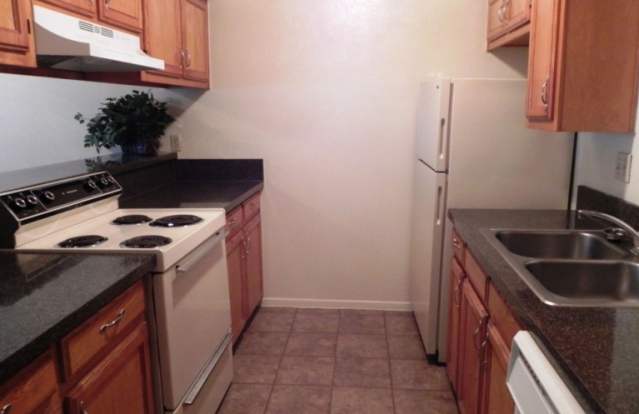 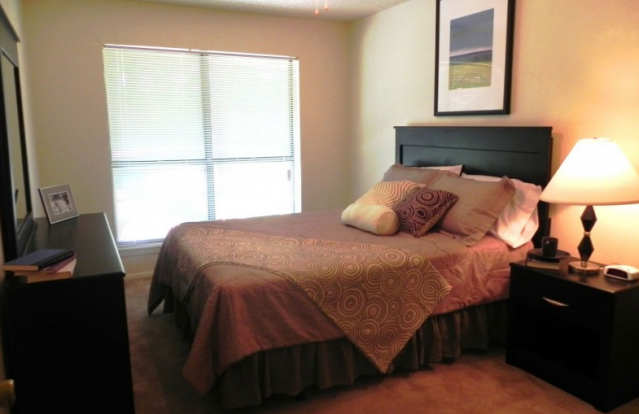 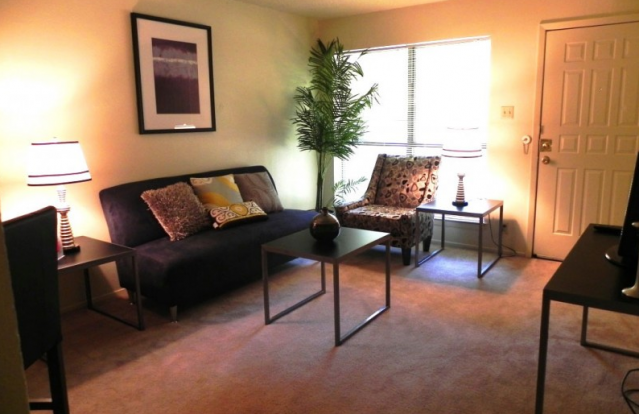 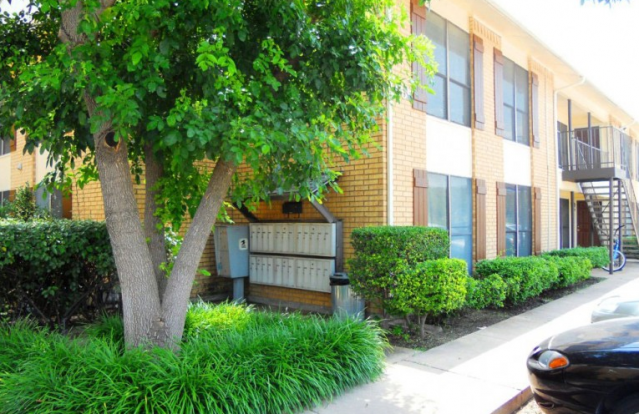 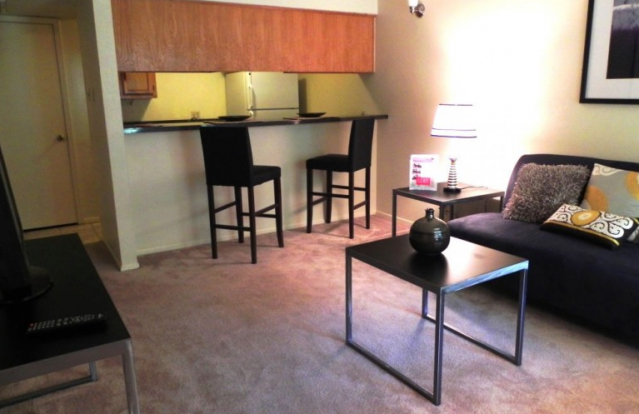 This pet friendly property also has an on-site laundry unit for all of the tenants to enjoy. 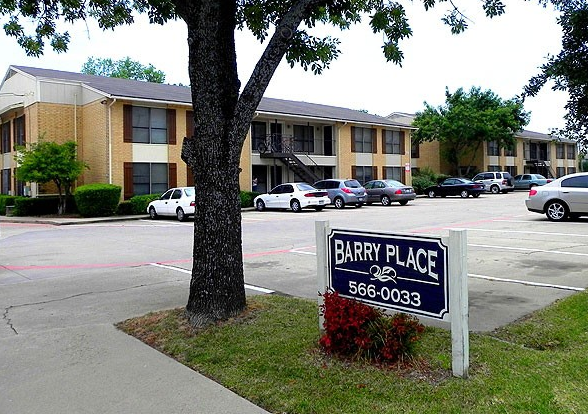 Live at Barry Place today!